A property management company has agreed to pay $600,000 to settle allegations that it “systematically discriminated” against minority and low-income applicants and tenants of a Malden apartment complex, Attorney General Maura Healey announced Friday. The settlement, filed March 7 in Suffolk Superior Court, “settles allegations that Metropolitan Properties of America, Inc. (MPA) and its subsidiary MPA Granada Highlands, LLC (MPA Granada) violated fair housing, civil rights, and consumer protection laws through discriminatory leasing policies and practices in an effort to limit rentals at the Granada Highlands — recently renamed Altitude Apartments —apartment complex to minority and low-income tenants,” Healey’s office said in a statement. 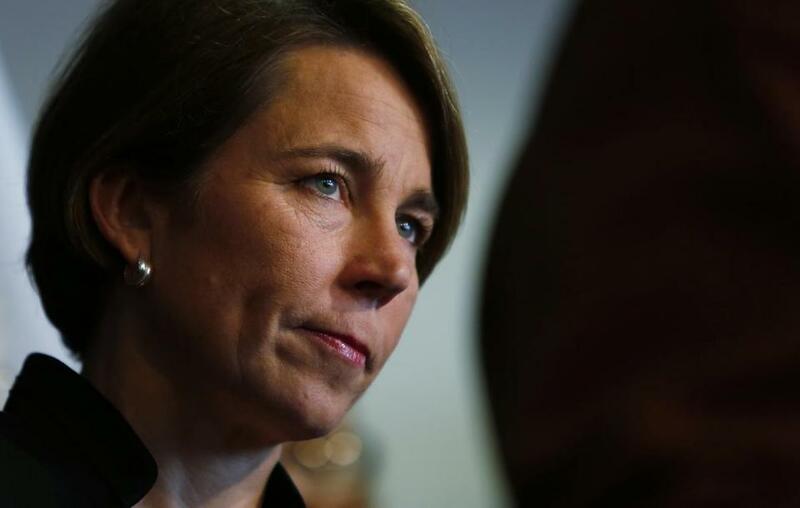 In addition to paying $600,000, the company also agreed to update its fair housing and leasing policies and train its employees on fair housing laws, Healey’s office said. “The AG’s Office alleges that the defendants directed their employees to use a variety of discriminatory methods to deter minority and low-income tenants, including treating them with hostility and disrespect and providing them with false and misleading information about the availability and pricing of apartments,” the statement said. “The defendants also allegedly subjected tenants and applicants they deemed the ‘wrong type’ to unfair and burdensome leasing procedures that were not applied to white applicants and tenants, including requesting extra proof of employment and documents like passports, visas and social security cards from tenants based on their actual or perceived national origin,” the statement said. Metropolitan Properties of America, Inc. officials said the company did not admit guilt in the case and that they agreed to the settlement to put it behind them. “We are pleased that through this agreement with the Attorney General’s office we were able to amicably resolve an issue of great importance without having to resort to more serious legal avenues and without admitting to the allegations,” the company said in a statement. “It has always been the intent of MPA to support fair housing and leasing policies, and we make best efforts to do so,” the statement said.